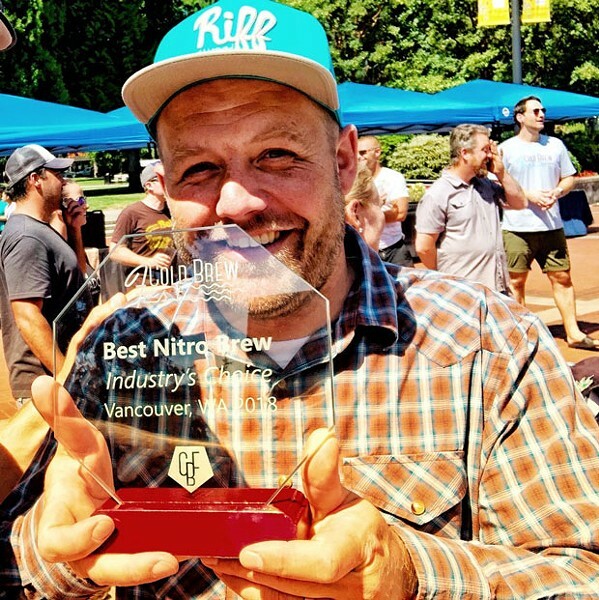 Riff Cold Brew's Off The Cuff took home the Best Nitro award at the world's largest cold-brewed festival in Vancouver, Wash.
"Off The Cuff was incredibly smooth and delicious while highlighting the rich favors I expect to get from a great coffee," said Judge Zach Perkins. 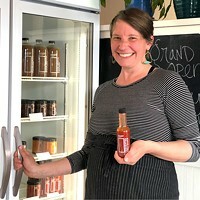 "The texture was perfect— my go-to for cold brews is typically "still," but Riff might have me converted!" Off The Cuff is cold brewed artisanal black coffee with notes of dark chocolate and toffee.